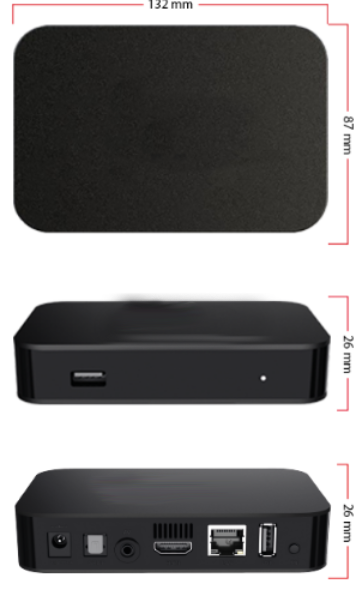 The Set Top Box is a low cost live and on-demand video decoder that is ideal for classrooms, boardrooms, or living rooms. It supports a HDMI audio/video output and optional composite video, providing vivid, high definition streaming video viewing on virtually any TV. When used with DEVOS you can simply navigate your content using the included IR remote control to select of surf your live or on-demand content. The Set Top Box may be used with Mantis or Spider to create a simple point-to-point viewing system, ideal for audience overflow and similar applications.